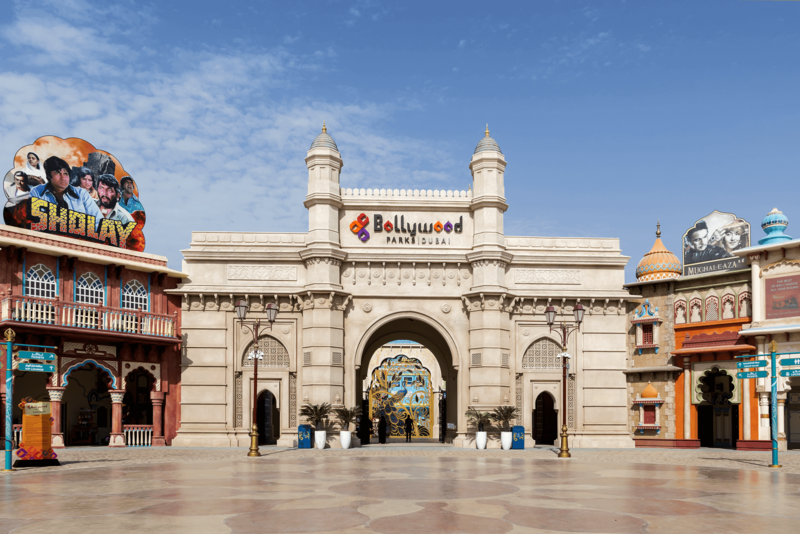 The first theme park in the world dedicated to all things Bollywood! Action, adventure, romance, comedy, music, dance, flavour and emotion - Bollywood style. A celebration of Mumbai's legendary film industry in 5 zones inspired by Bollywood blockbusters, enjoy live entertainment, stage performances and flamboyant cinematic rides in an experience unlike any other. For the first time ever, you will live, learn and experience the kaleidoscopic world of Mumbai's famous film industry, covering 1.7million square feet. The spirit of rural India comes to life in a picturesque setting. Be part of never-ending adventures as played out in Dabangg, Lagaan and Sholay. Experience visual splendour like never before at the Rajmahal Theatre, the home of the region's first Broadway-style Bollywood musical. * This ticket provides unlimited access for one day.